After a busy weekend of Lumiere London and a little snow, we’re back with another Mask Loves. More vegan, more pop ups and some mad paper hair… read on to find out more. If you’re still not down with your vegan dishes (yes we know we’ve been harping on about it), wait to you see the very pretty dishes being made at Spread Eagle in Homerton by Club Mexicana. These guys are fans of the jackfruit, which when cooked has the texture of pulled pork – sneaky! 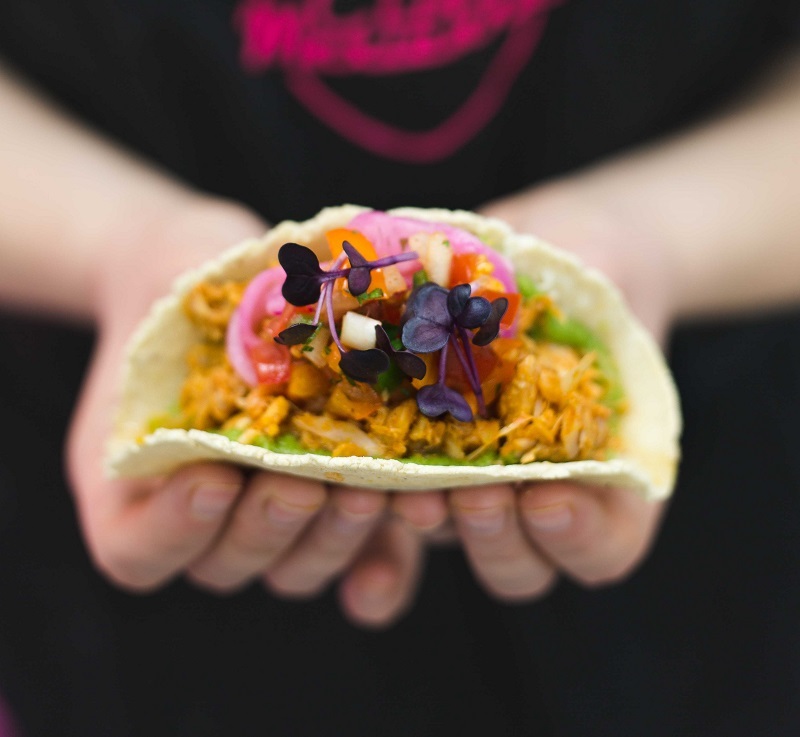 Club Mexicana proudly say “if you’re looking for chickpeas and chia seeds, you’re in the wrong place” and they’re right – this is vegan food like you’ve never had before. Even the wines and beers are vegan, so now you can feel even better about having a swift one. 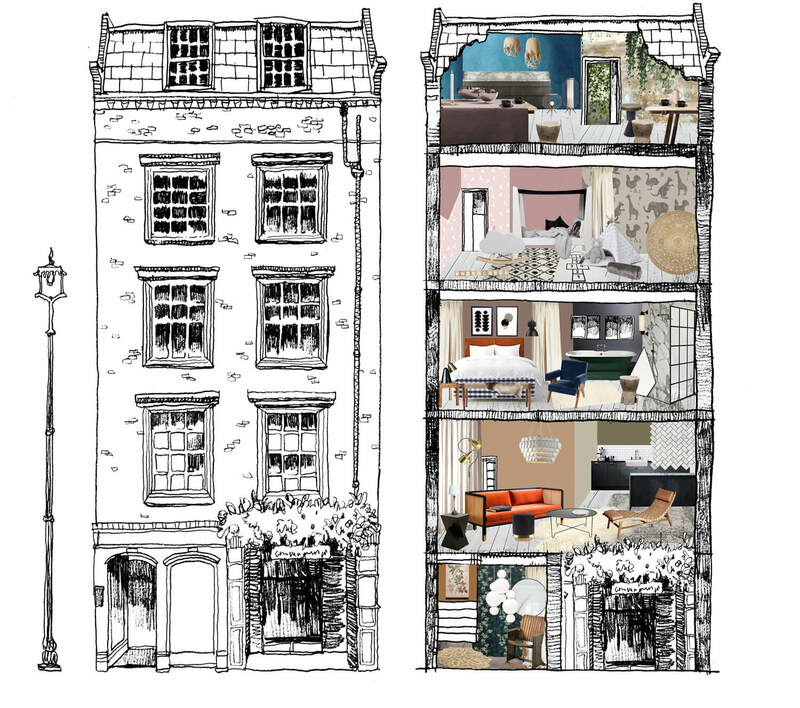 Interior inspirers, Houzz, are transforming the six storey townhouse at 19 Greek Street in Soho into Houzz of 18. They’ll be getting with a little help from design agency Run for the Hills where the duo will be displaying the latest design pieces and 2018 trend predictions to entice the design-savvy London couple. Expect both high end and high street on show, and then after you’ve finished day dreaming about how beautiful your home could be, try and resist the urge to check the cost of owning a set up like this. We couldn’t resist, and we wish we’d never checked. C’est la vie en Londres! Back to yet more paper art, because we’ll never not be impressed by this skill. This time it’s Asya Kozina from Ukraine, and Dmitriy Kozin from Russia. The pair take inspiration from the Baroque era, creating modern paper versions of fashion pieces and wigs. Definitely one to watch. Lego fans rejoice, a Lego bar is coming to London… again – in hindsight, it seems Lego fans luck-out quite a lot. Anyway, this place is schedulers for the spring, made from actual Lego and there are spare bricks to get creative with. Not one for the children, as they’ll be serving Lego pints, Lego wine and Lego shots, all poured into glasses made out of Lego. We made that bit up, but you get it, it’s an actual bar. Immersive theatre is back and at its best. 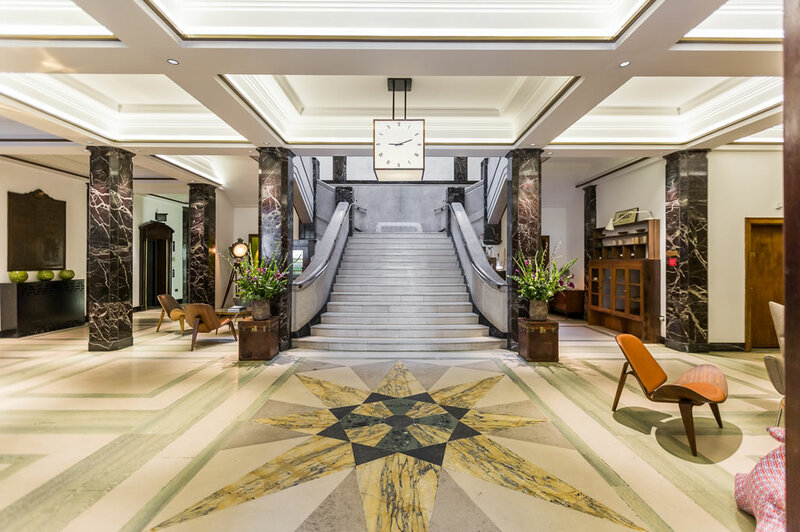 The Grift brings an audience of 50 together to learn the ways of the con artist, suss out the criminals and solve some clues in Bethnal Green Town Hall Hotel. After sell-out shows in San Diego in 2015, The Grift comes to the U.K. (opening 23rd Jan) and promises to be thrilling, entertaining and educational. Yes, your new found con artist skills could help you in everyday life…maybe.